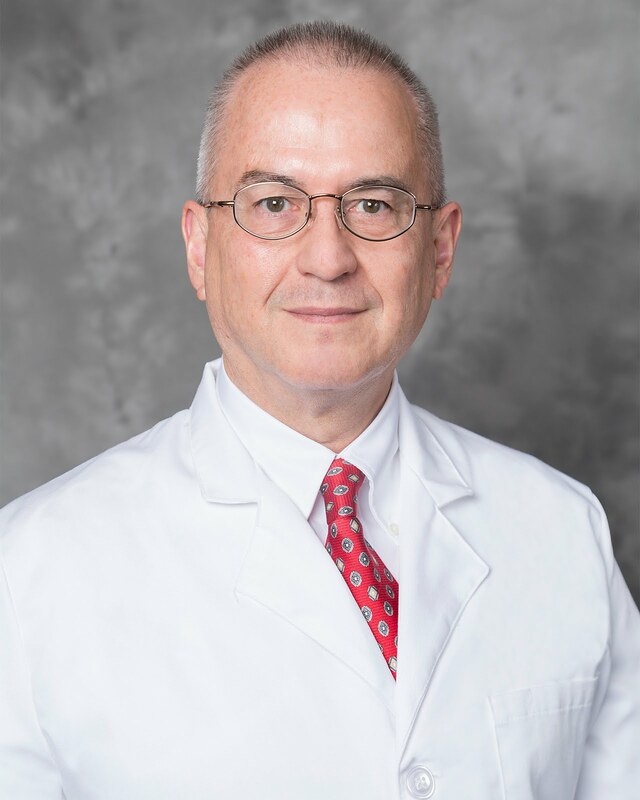 "HIGH POINT, NC - UNC Regional Physicians proudly welcomes Dr. Mark Arredondo to our growing staff of medical providers. Arredondo will see patients at UNC Regional Physicians Surgical Associates. Dr. Arredondo is a board certified surgeon who brings a wealth of knowledge and medical expertise to our team of providers including specialized training in treating complex cancers of the head and neck including skin cancers, melanoma, sarcoma and complex hepato-pancreatico-biliary disease. He has been in health care for more than 20 years. Dr. Arredondo earned his medical degree from University of Texas Southwestern Medical School in Dallas. He completed his residence at the Medical College of Ohio in Toledo and his fellowship in surgical oncology and head & neck surgery at Roswell Park Cancer Institute in Buffalo, NY. UNC Regional Physicians is a multi-specialty group of physician practices, a wholly-owned subsidiary of High Point Regional Health. We have been serving the needs of individuals and families in Greater High Point, Asheboro, Jamestown, Thomasville, Lexington and southwest Greensboro areas for more than 12 years. Located on the campus of High Point Regional, UNC Regional Physicians Surgical Associates offers comprehensive care for patients, including general and thoracic surgery, bariatric surgery, breast care, hernia surgery, colorectal surgery, endoscopy and surgical care of complex cancers. They also have extensive training in robotic-assisted surgery and advanced laparoscopic techniques. To schedule an appointment with Dr. Arredondo at his new office at 404 Westwood Avenue, Suite 303, please call (336) 905-6060. High Point Regional Health, a member of UNC Health Care, is a private, not-for-profit health care organization with more than 2,500 staff. High Point Regional offers 351 private beds for medical and surgical patients serving over 120,000 patients each year. High Point Regional has its foundation in six primary service areas: Carolina Regional Heart Center, The Hayworth Cancer Center, The Neuroscience Center, The Esther R. Culp Women's Center, The Emergency Center and The Piedmont Joint Replacement Center. High Point Regional's mission is to provide exceptional health services to the people of this region. For more information, visit HighPointRegional.com."